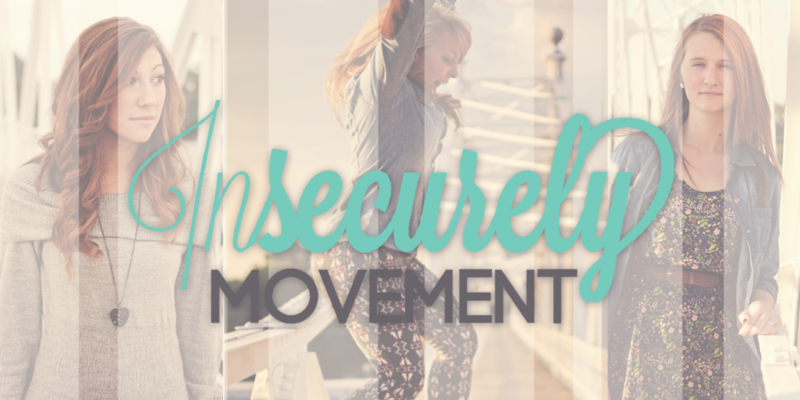 At Insecurely Movement, there's a place for everyone. Insecurely isn't a group of people telling you what to do. It's you. It's everyone together working to redefine society's meaning of worth. We're so glad you've decided to visit us. To learn about the movement, watch this short video.